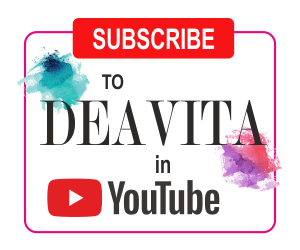 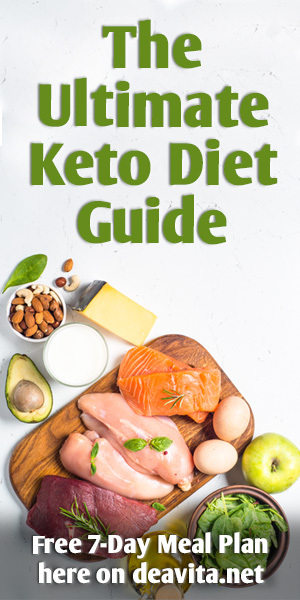 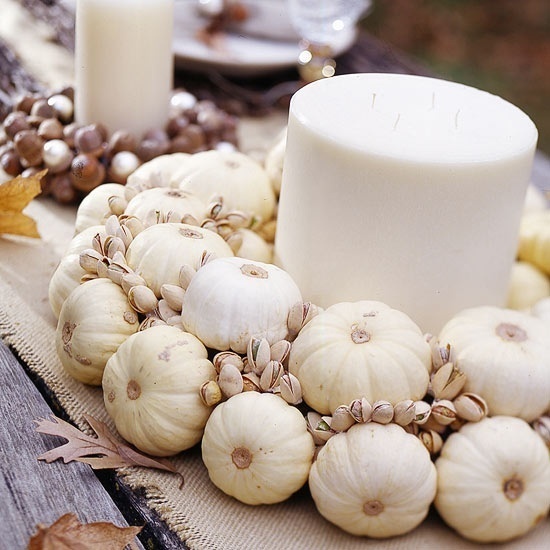 Creating a magnificent ambience for this special holiday may be time consuming and sometimes we are so busy in our daily cares that the holiday is almost here and we are not ready for it. 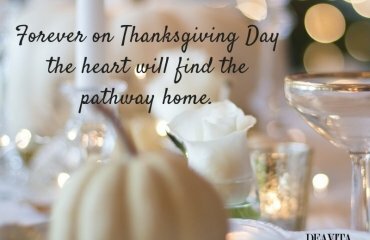 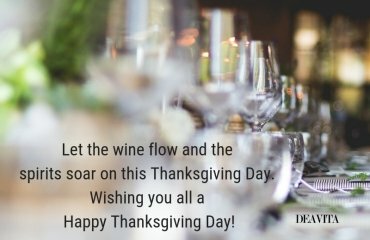 We have prepared some fantastic Thanksgiving home decor ideas to help you meet the holiday in the right mood and decor and in a fantastic welcoming atmosphere. 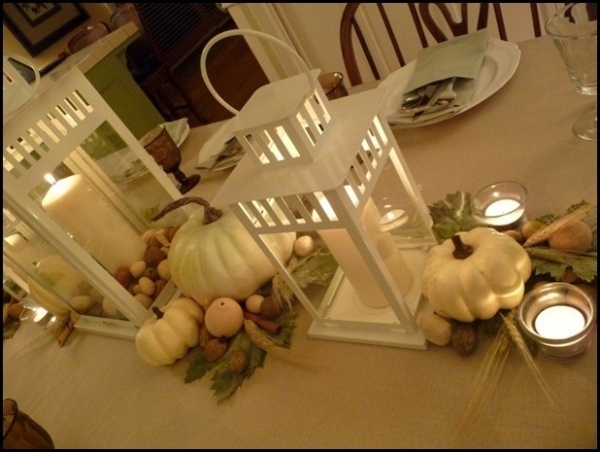 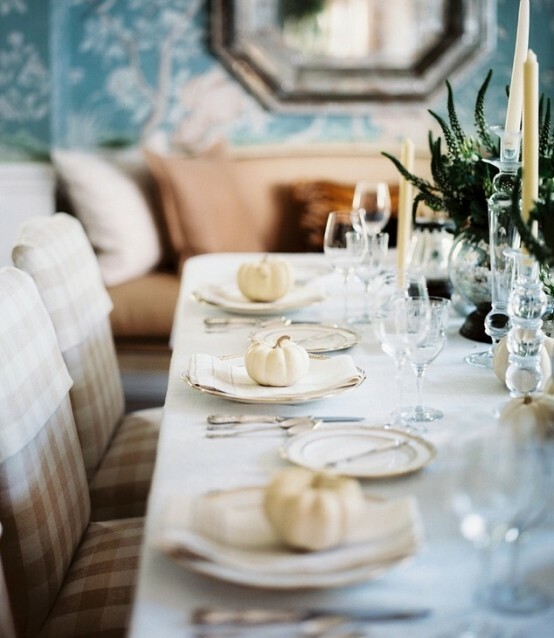 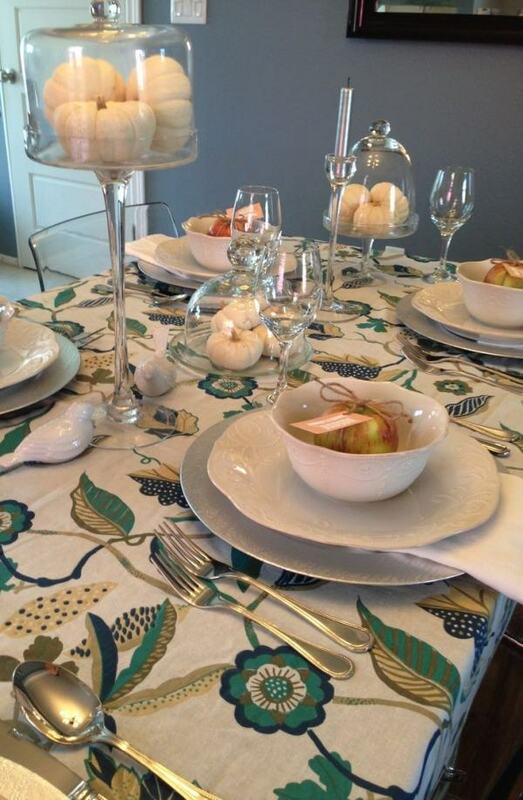 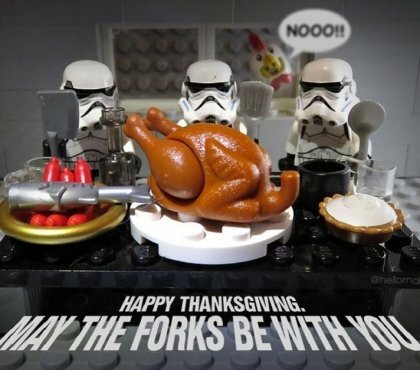 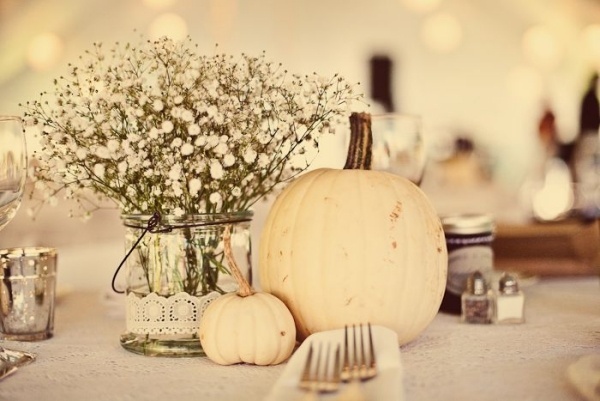 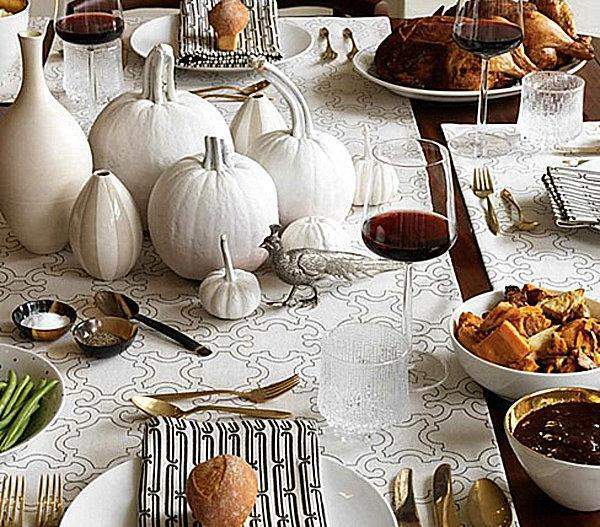 To make it as easy as possible our Thanksgiving home decor ideas will have only one basic colour – white. 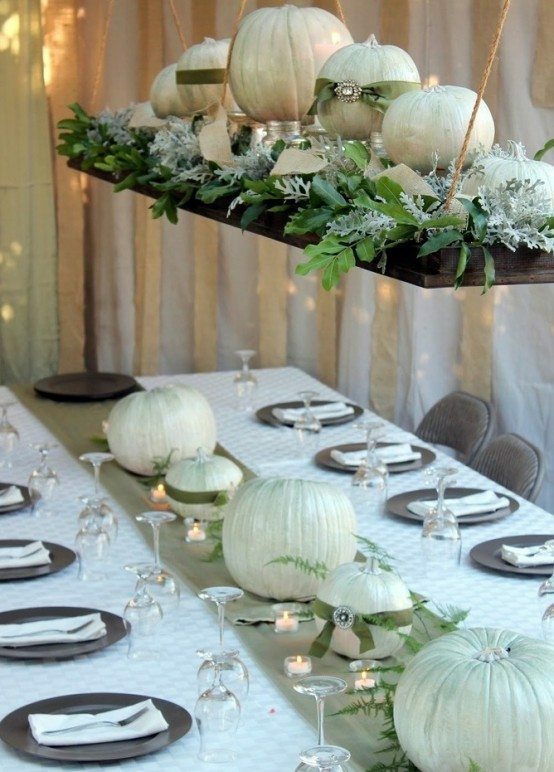 It looks clean and exquisite and moreover it is classical and stylish. 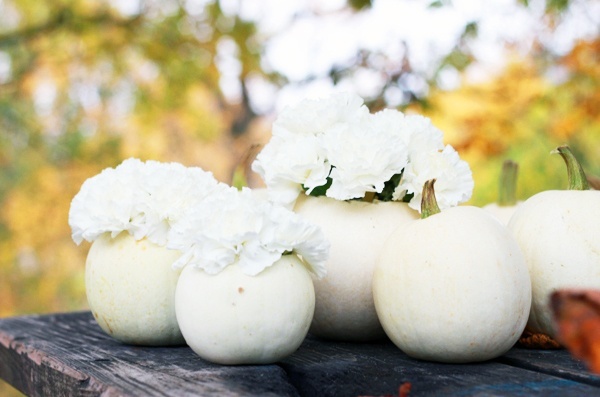 We usually connect white with weddings or winter but it is so universal that it is suitable for many occasions. 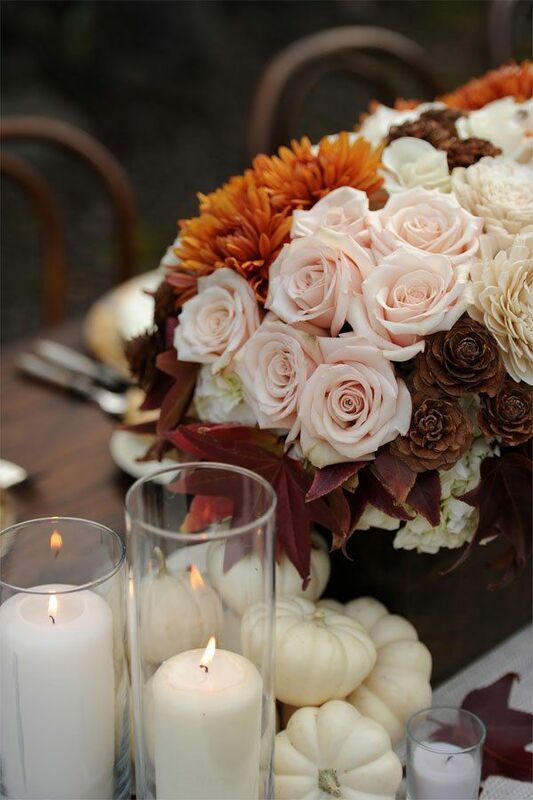 If you wanted to create a tender, fairy-tale atmosphere – this should be your colour. 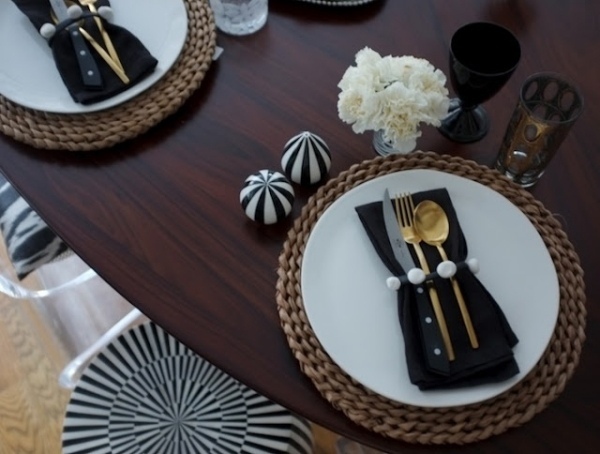 The beauty of white and its main advantage is that if you wanted you can add any other colour to create accents. 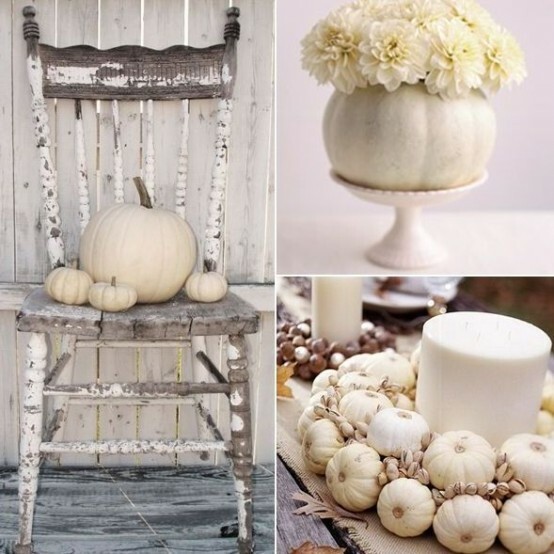 Practically – anything matches with white and there is no such thing as wrong combination with this basic colour. 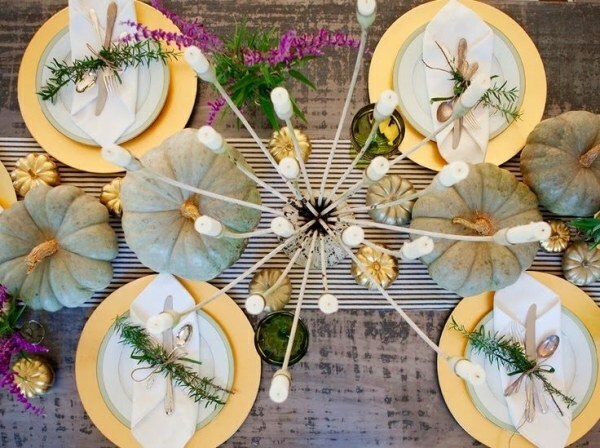 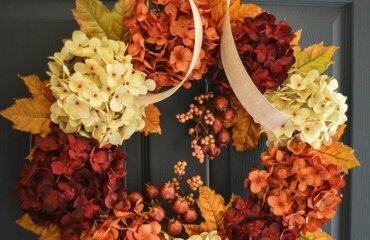 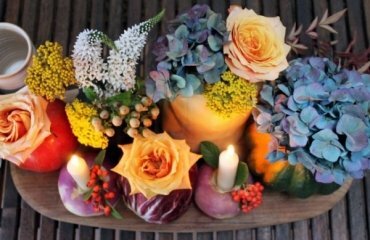 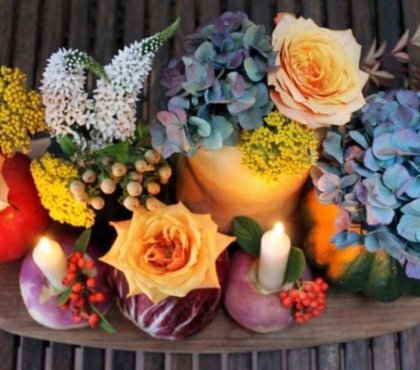 With these easy Thanksgiving home decor ideas you will see how to decorate magnificently your festive table, mantel, and the other areas of your home. 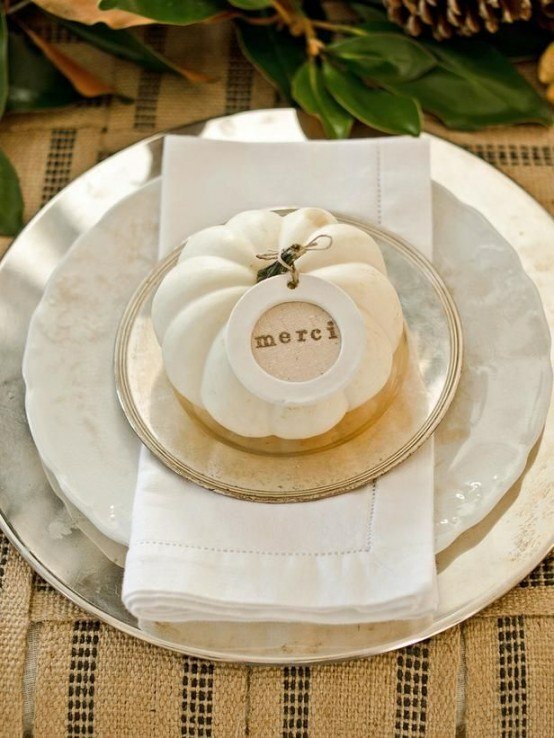 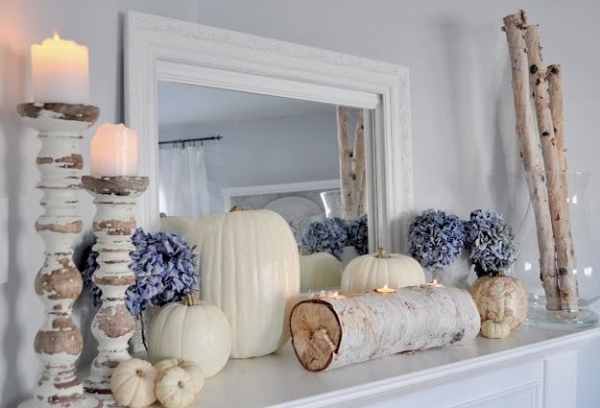 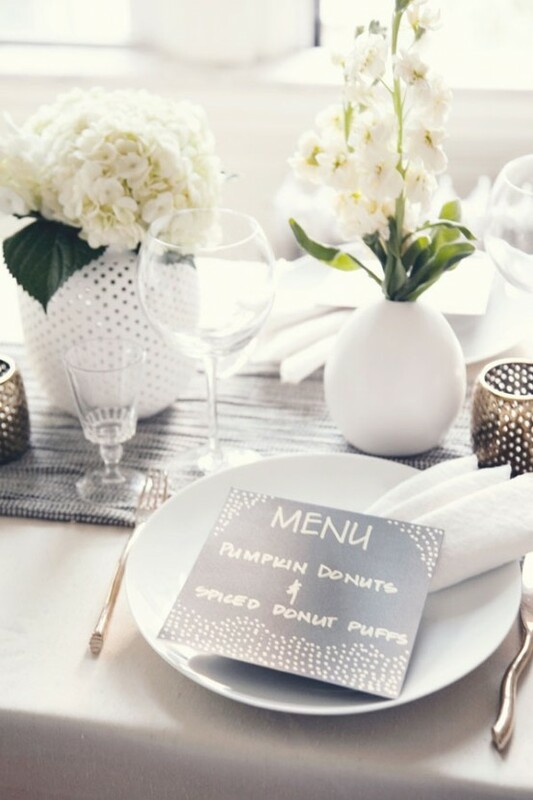 The combination of white pumpkins and natural elements can look really glamorous when candles are added to them as well as glass candle holders. 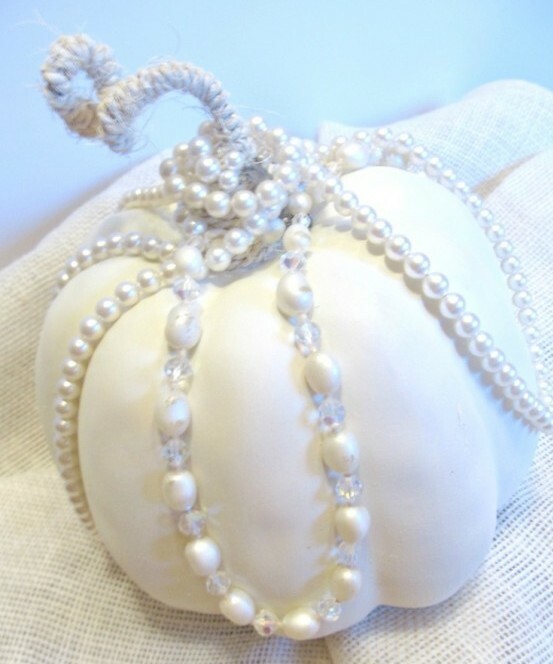 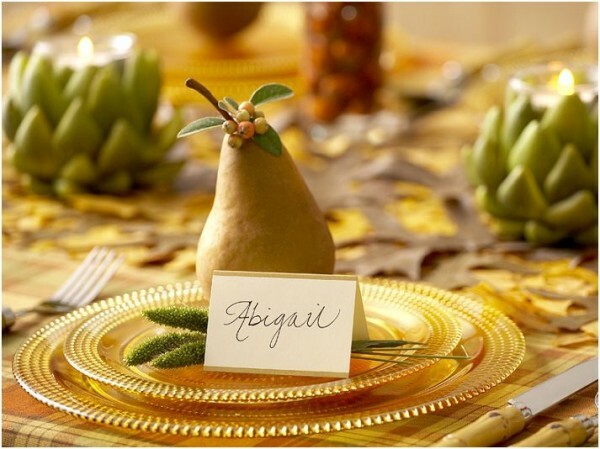 With just a bit of imagination you can use beads or pearls and have a beautiful Thanksgiving decor.